Just finished an intense rebirthing session. There was an enormous breakthrough. Client said: “Within 15 minutes I’m on that air mattras breathing, because if I don’t the tension will accumulate and fear will make me sit on the couch longer, avoiding the confrontation.” And so the client did, even within 5 minutes. Those breakthroughs give me so much energy! I’m freakin’ proud that people are willingly moving/ breathing through their fears and are learning to let go. It’s a huge challenge to let go. Ego’s cunningness get’s in the way. It shows itself when crossing the legs, making fists or reaching for the head to pull your own hair telling yourself that this feels better. No, it won’t make you feel better when you go against that tension that wants to be expressed by the body. Letting go requires to embrace every physical expression as it comes. Not to twist it or break the flow if it. Just how it comes. 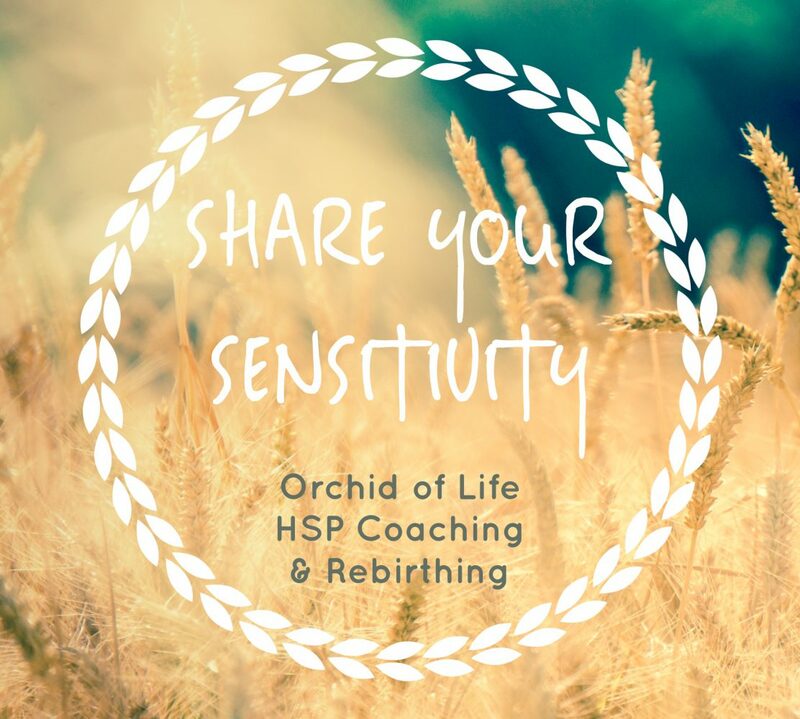 Are you interested in a coaching & rebirthing session? Please visit this link for more information about booking an introduction session.